A new report suggests that in regions such as Africa, Eastern Europe and Latin American more than a quarter of total alcohol consumption is illicit, posing health risks and robbing governments of tax revenues. The new Euromonitor report – unveiled today at the National Press Club in Washington DC – suggests that more than 10m litres of illicit alcohol is being consumed each year in 24 countries in these areas of the world, leading to a collective loss of revenues of around $3.6bn a year and damaging the reputation of legitimate manufacturers. The illicit alcohol proportion in Latin America was 14.5 per cent, 27 per cent in Eastern Europe, and a massive 40 per cent in Africa. 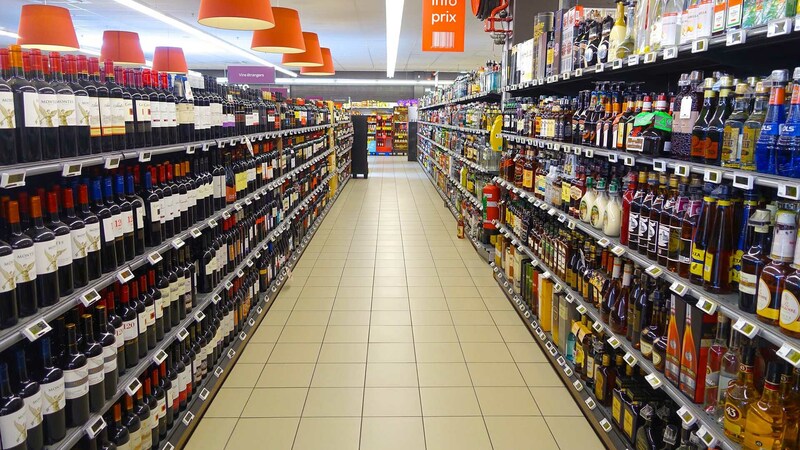 Euromonitor says there are five main factors driving the illicit trade in alcohol, including low awareness of the risks, low prices driving demand, inadequate or onerous regulation that can encourage the market, a lack of enforcement, and poorly-regulated distribution channels. The health risks of illicit alcohol elated to the lack of controls and sanitary standards in the illicit alcohol production, as well as from accidental methanol intoxication, which can lead to illness or even death. TRACIT says that the Euromonitor report tallies with a 2016 EU Intellectual Property Office (EUIPO) report which estimated counterfeit spirits and wine drain €1.2bn ($1.4bn) in government revenues in Europe, of which €739m are excise duties. During the press conference, panelists addressed policy challenges, including the need for ministries of finance and national tax authorities to develop more effective and efficient tax systems and to combat tax evasion resulting from illicit trade.